Floral tributes will be available for purchase at the Greenhouse 8 AM – 2 PM. Easter tributes will be removed starting Monday, April 23. 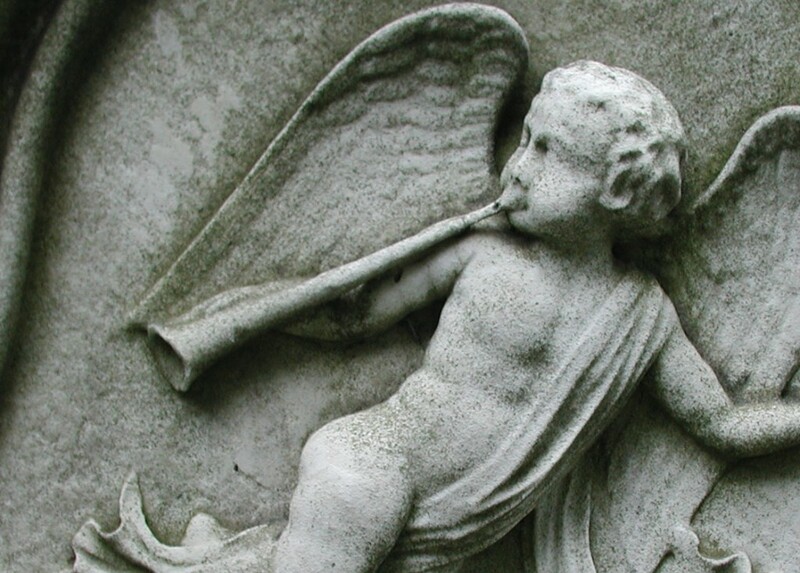 The gates of Mount Auburn Cemetery are open daily until 8PM. Washington Tower closes at 6PM.